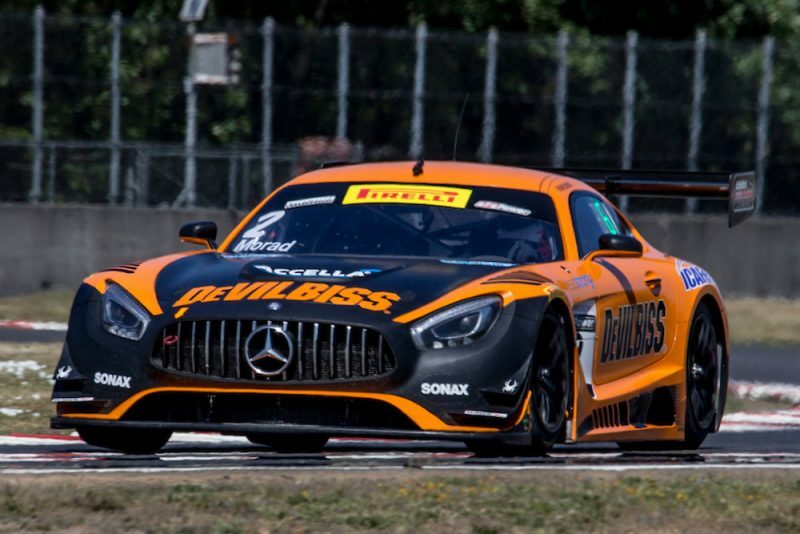 Matt Brabham will join CRP Racing team driving a Mercedes-AMG GT3 in this weekend’s Utah Grand Prix as part of the Pirelli World Challenge. Brabham will join Michael Cooper in a revamped driver lineup after Daniel Morad opted to leave the team to pursue opportunities in Europe. It will mark Brabham’s second start for the team, having joined Morad in Portland in the previous round. ”I’m very excited and grateful to be called up again by Nick Short and DeVilbiss,” said Brabham. “It has been invaluable for me to be a part of the team, gaining experience and seat time in GT3 racing. “I have learnt a lot being thrown in the deep end and have much more to learn. “Utah is an awesome track and I’m looking forward to taking on the challenge and building on from the last race. Cooper is set to remain with the team for the balance of the 2018 season. 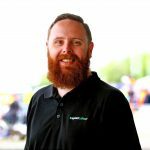 Meanwhile, Tony Longhurst has named Brabham as part of his driver lineup as he puts together an outright entry for next year’s Liqui Moly Bathurst 12 Hour. Brabham partnered Longhurst and Aaron Seton in this year’s event, winning the GT4 class in a BMW M4.